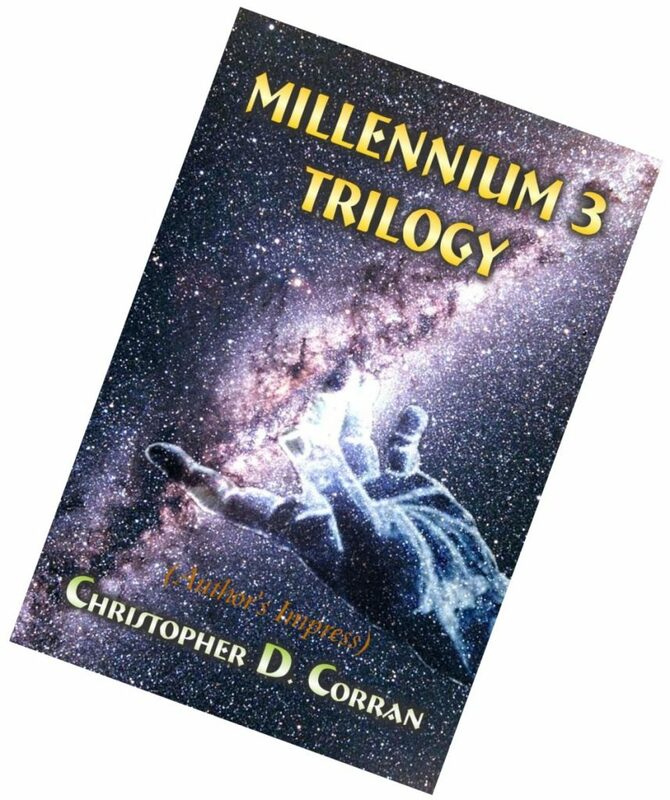 The Millennium 3 (Me3) Trilogy is still available in Print, Kindle and Nook Formats at the usual Trade Outlets. (Amazon.com, Barnes&Nobel.com & etc). We hope you enjoy reading this Revolutionary Novel. Tagged Download, ePub, Me3 Trilogy, The Future, war, Youth. Bookmark the permalink.